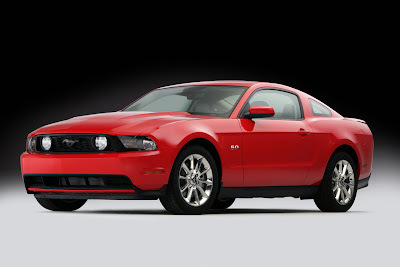 DEARBORN, Mich. : December 28, 2009 – The 5.0 is back! 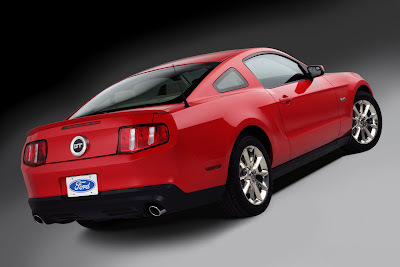 The 2011 Ford Mustang GT arrives with an all-new advanced 5.0-liter V-8 engine, developed by a passionate cadre of enthusiastic engineers who rallied around the common goal of delivering more than 400 horsepower. Article navigation: Home / Honda / Motorsport / Honda HSV-010 GT first test at Suzuka! Honda HSV-010 GT first test at Suzuka! SUZUKA Circuit : December 24, 2009 - Honda has test run the new 2010 SUPER GT 500, HSV-010 GT at Suzuka Circuit to compete the new season battle. According to Kansenzyuku for the images set of this unofficial test. There are probably 18 cars and fitted with Dunlop and Bridgestone tires to test. No more details about these new race cars. 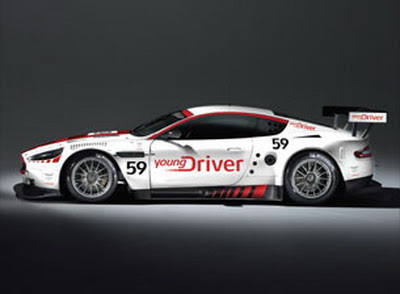 Aston Martin will be represented by two teams in the new FIA GT1 World Championship in 2010. Teams Hexis AMR and Young Driver AMR have applied for entry and each plan to run two Aston Martin DBR9s in the championship. Entries are subject to approval by the FIA and the confirmed entry list will be issued in January. 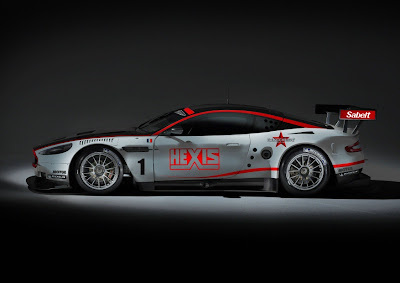 Hexis AMR, an existing Aston Martin Racing partner team, based at the Nimes circuit in France has successfully campaigned Aston Martin DBRS9s for the past three years, winning the FIA GT3 European Teams Championship in 2009. In addition to its existing GT3 activity, the French team is adding two GT1 DBR9s to its stable of Aston Martin race cars in preparation for the World Championship. Young Driver AMR is a new team, formed specifically to compete in the FIA GT World Championship with Aston Martins. The team has taken delivery of its two DBR9s and is currently setting up its new race facility. With 10 events on four continents, organisers hope that the new championship will capture the hearts and attention of motorsport fans around the globe. Based on the road-going DB9, the V12 engined Aston Martin DBR9 has enjoyed great success since winning its inaugural race at Sebring in 2005. Multiple race wins around the world followed and the DBR9 went on to win its class at Le Mans in 2007 and 2008 in the hands of Aston Martin Racing. The announcement of the new World Championship will see a change to the existing structure with GT1, GT2, and GT3 classes split into three distinct championships. The FIA GT1 World Championship is for independent teams and professional drivers, the FIA GT2 European Championship is for independent teams and pro-am driver crews, and the FIA GT3 European Championship is for independent teams and non-professional drivers. Further information about the Aston Martin teams and their driver line-ups will be announced in January following confirmation of the full entry list. 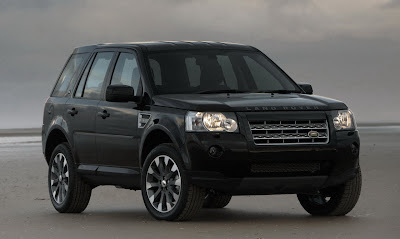 Land Rover has introduced the New Freelander 2 Sport, which goes on sale in the UK in January 2010. In showrooms early next year, the Freelander 2 Sport will be available with two derivatives and two colours – Santorini Black and Lago Grey. 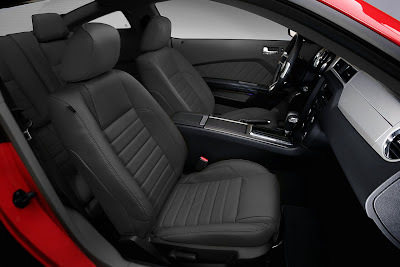 Both will feature exclusive 19" limited edition diamond-turned alloy-wheels, a unique two-tone interior together with a rear spoiler, colour-keyed exterior trim and matching door handles and mirror casings. 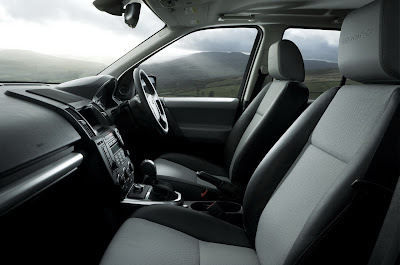 The Freelander 2 Sport is available with the powerful and economical 2.2-litre TD4 diesel power unit. 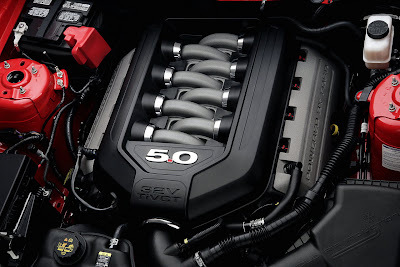 The manual diesel comes with Stop/Start technology delivering an 8% improvement on CO2 emissions compared to the previous manual diesel Freelander 2 (from 194g/km to 179g/km) and fuel consumption is reduced (from 37.7 to 42.2mpg – an improvement of 4.5mpg).